Hello everyone, as most of you have heard about us already, there are still plenty who have yet to discover what we are all about here at Addicted Performance Unlimited. We have been a forum sponsor here for years and just now somehow got offered to have our own vendor section. Anyways, we look forward to continuing to serve our customers to the best of our ability in this new year and want to remind everyone of what services we are currently able to offer. 2. Tuning with these ECU's-Haltech, Apexi Power FC and Adaptronic along with many others. 3. 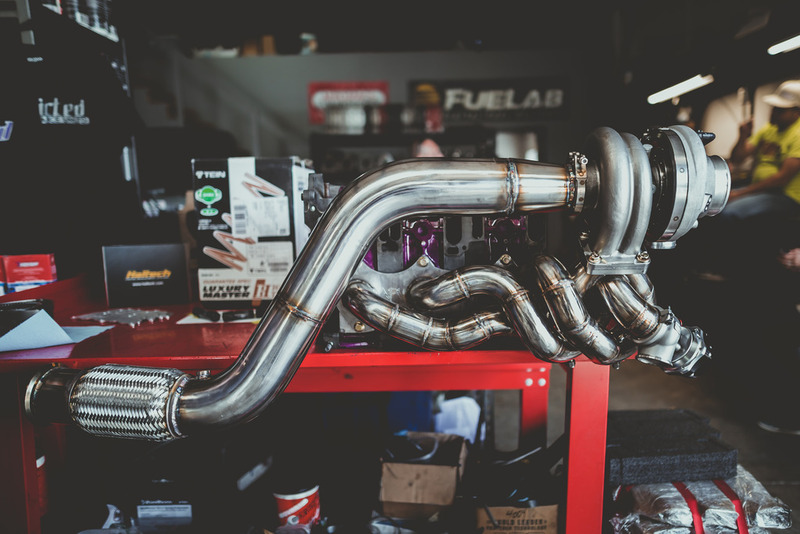 Fabrication-Exhaust Manifolds, Downpipes and Intercoolers. 4. 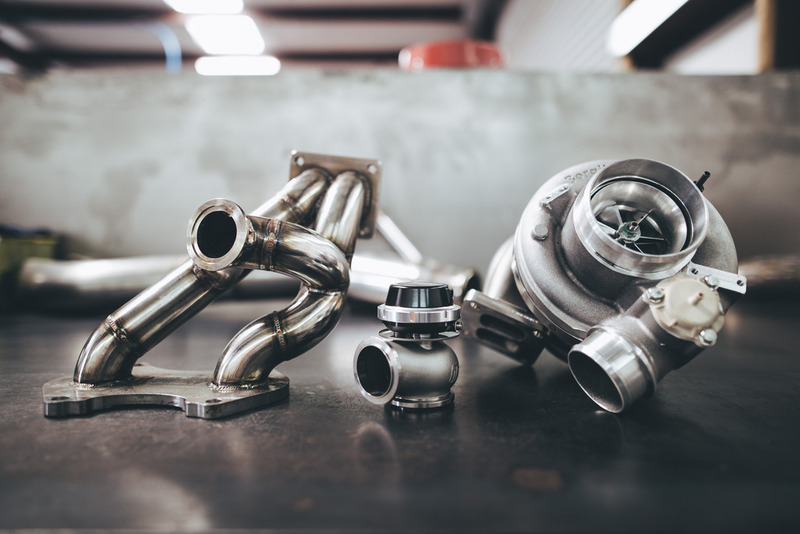 Aftermarket Part Sales- Injector Dynamics, Haltech and BorgWarner are a few that we are direct with and can get virtually any other brand you can think of. 5. 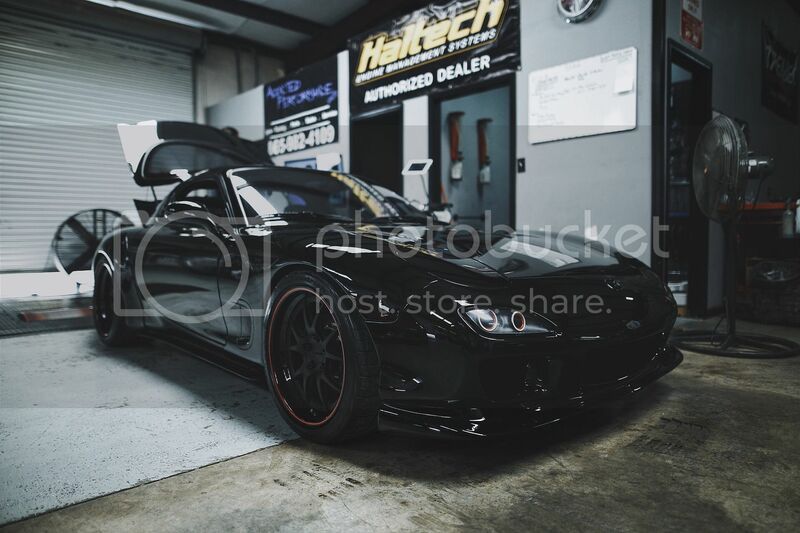 Auto Dealership-We are a Licensed Dealer in the state of TN and keep a good amount of FD Rx-7s, Toyota Supra's etc in our inventory. 6. 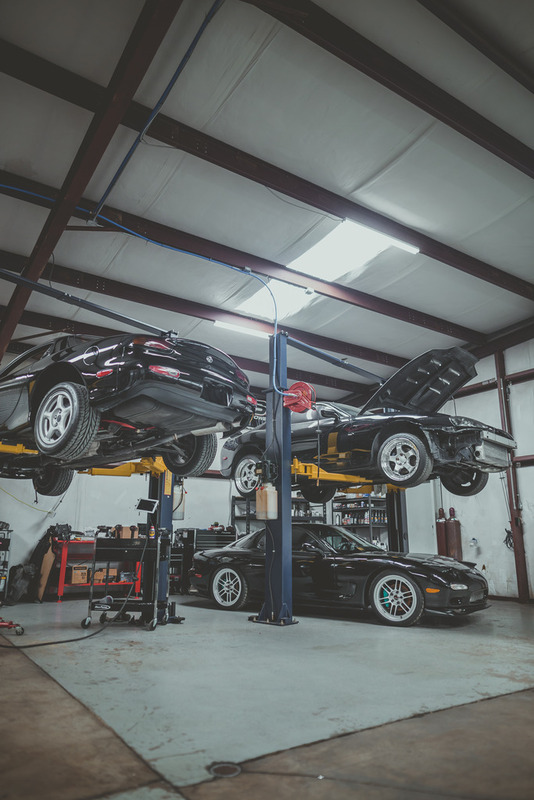 We also work on many other platforms such as Supra's, Corvette's and GTR's etc so we can assist you with any other cars you may have in your collection. If you are interested in having us assist you with your build, parts or tuning feel free to PM us on here or give us a call at 865-982-4109 9am-5pm EST. Here is some of our work and latest media content we have released. Cool video. Beautiful car. Ya'll still balancing and lightening rotating assemblies? We made a big run of them awhile back and have since ran out. If we get some more interest we will make some more! Yes, we are still selling E&J Seals.